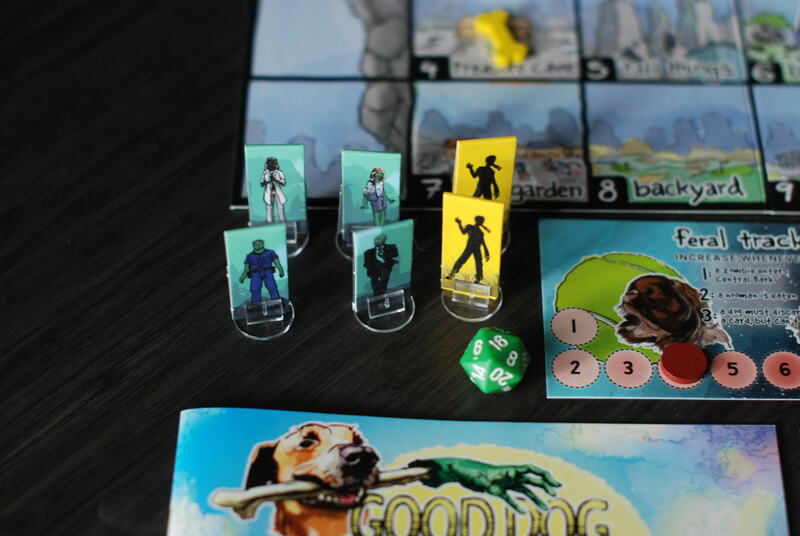 Zombies roam the city, but you and your doggo friends have found refuge in Central Bark. 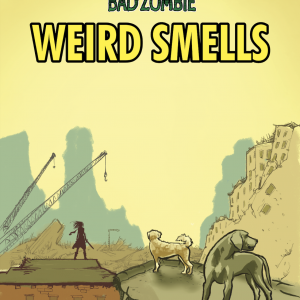 Cooperate as a pack to sniff out hoomans in hiding and bring them back to safety! 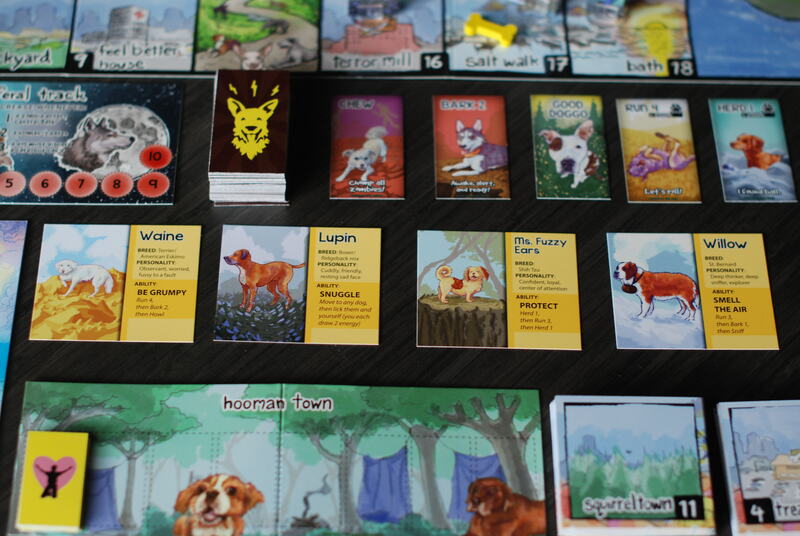 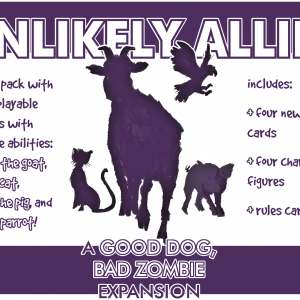 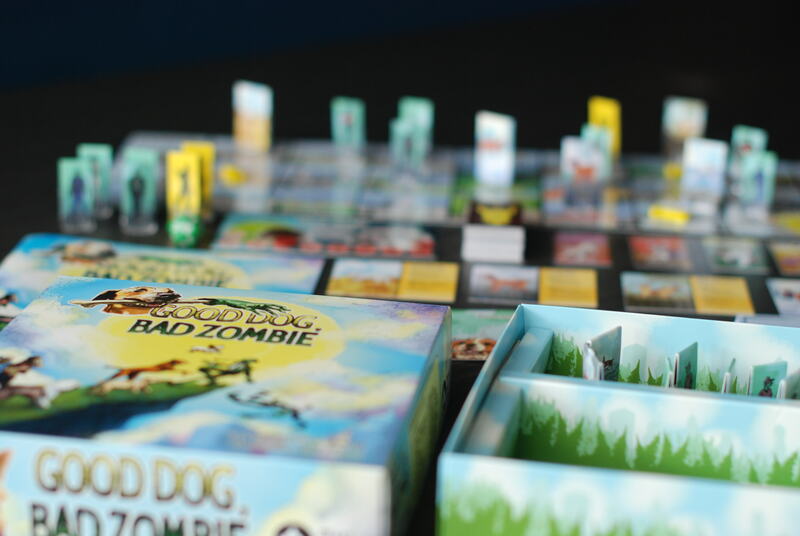 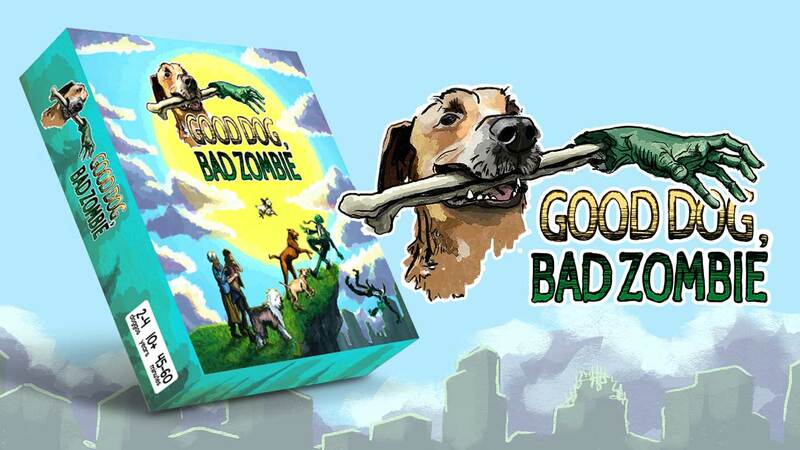 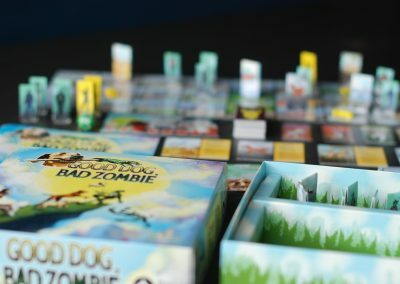 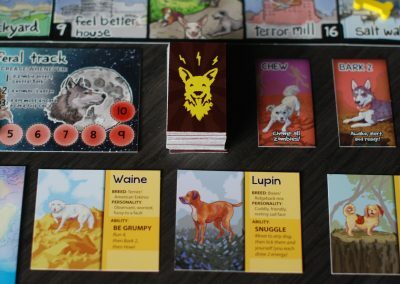 Good Dog, Bad Zombie is a cooperative game. 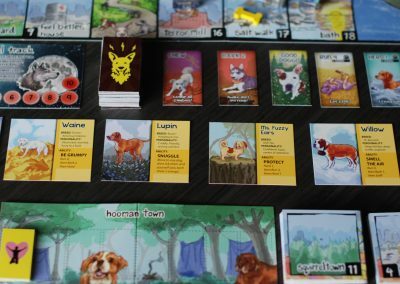 Play as different doggos rescuing hoomans from the zombie apocalypse and herding them back to your home in Central Bark. 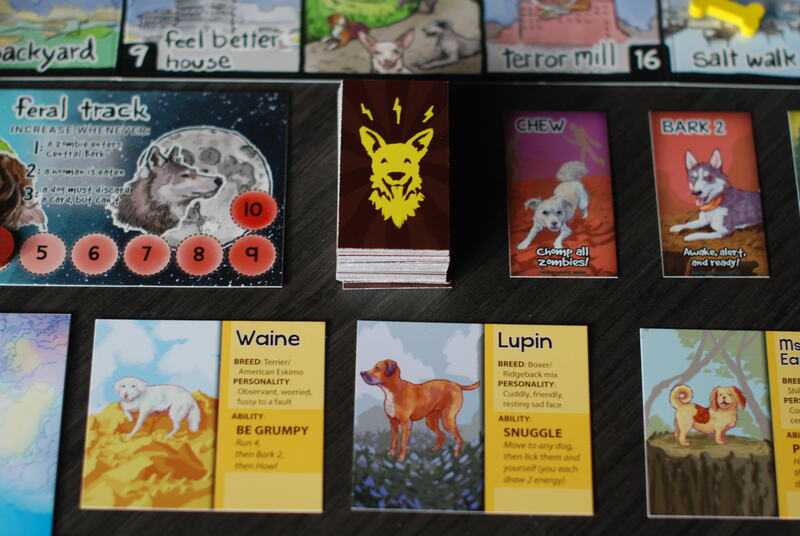 But beware! The danger of the city could turn your pack feral before you bring enough hoomans back to safety. 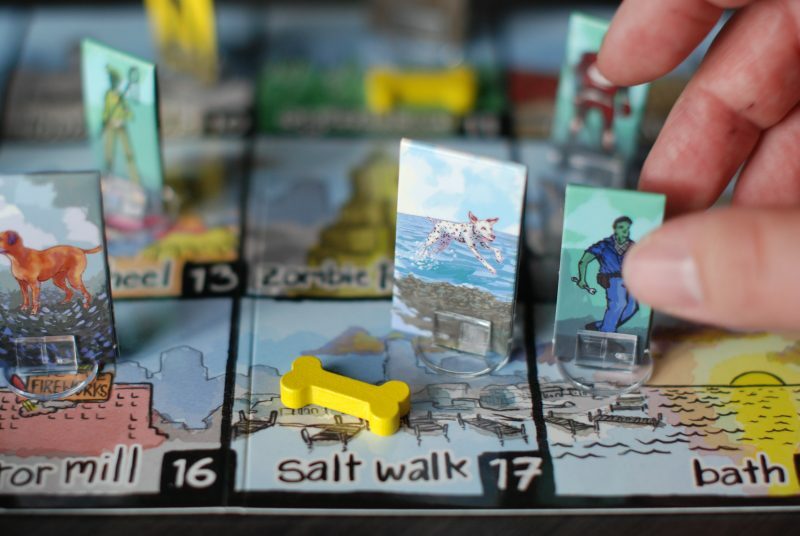 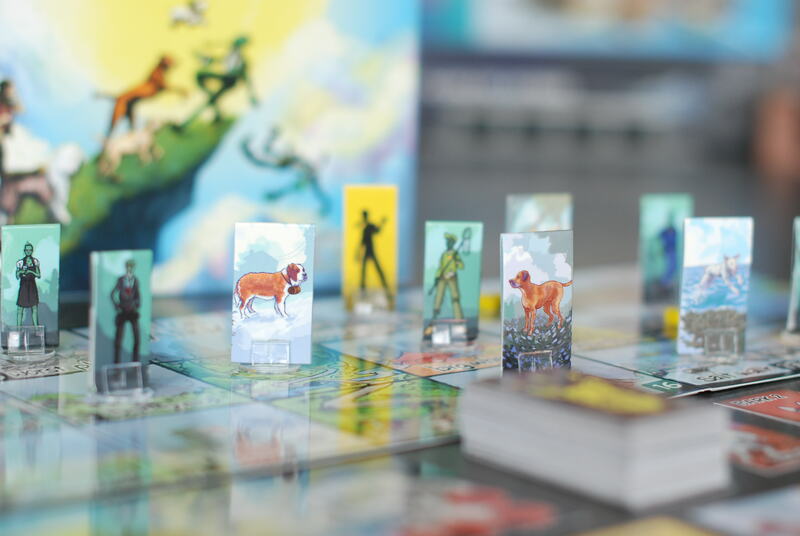 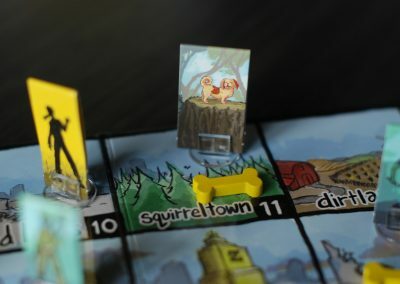 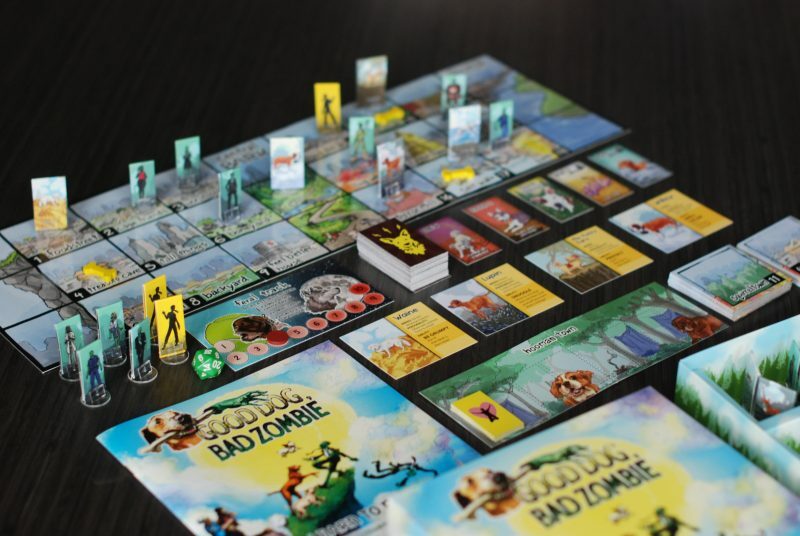 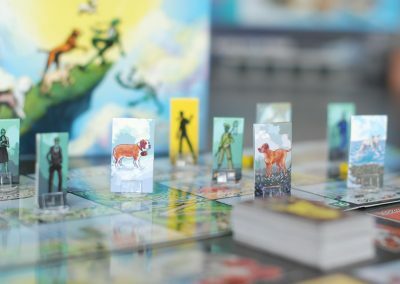 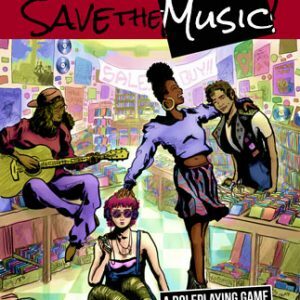 It’s a cooperative board game where Homeward Bound meets The Walking Dead. 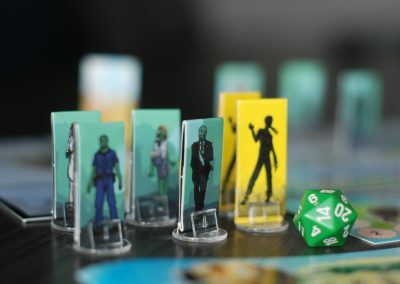 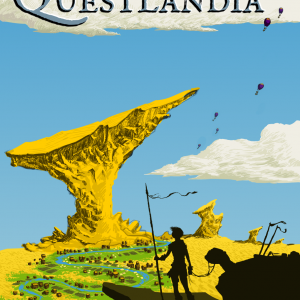 Great for new & experienced game players. 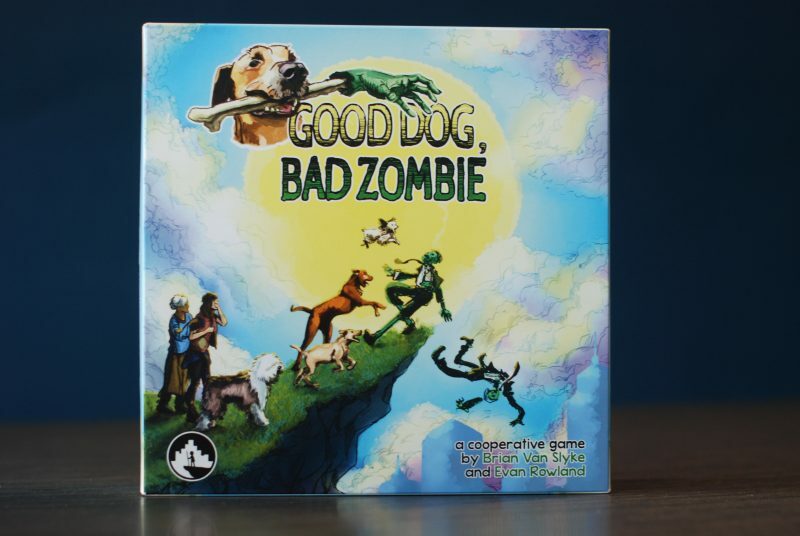 Good for people who like dogs and would prefer not to be eaten by zombies.